Note: For best results use products continuously for at least 8 weeks. 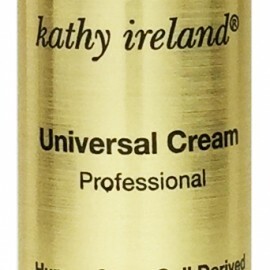 In an 8 week study conducted by Princeton Consumer Research, the Universal Cream had a 45.64% reduction of fine lines and wrinkles and 16.32% improvement in the moisture level after eight weeks of treatment. 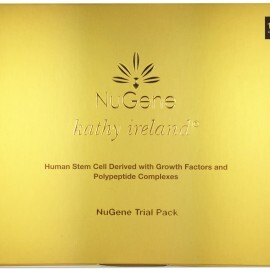 Universal Serum: Formulated with multiple human growth factors, polypeptides, vitamins, minerals and amino acids, NuGene’s signature serum encourages aging skin to behave more like younger skin, making an unmistakable improvement in the appearance of wrinkles, fine lines, dark spots, rough texture and more. 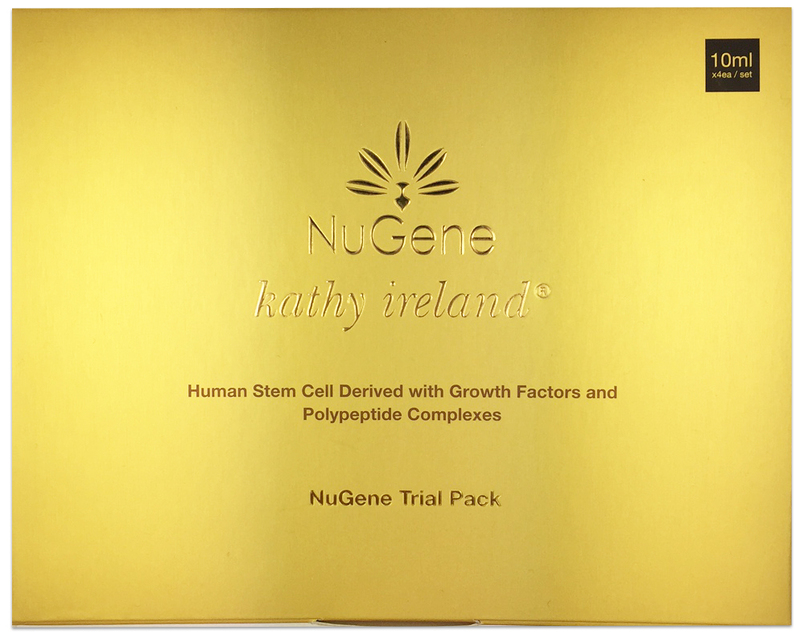 It encourages skin’s natural production of collagen and elastin while boosting other vital matrix protein syntheses, enabling it to repair and prevent environmental damage, improve texture and thickness, and restore skin’s natural luminosity. The result is a radiantly youthful complexion. 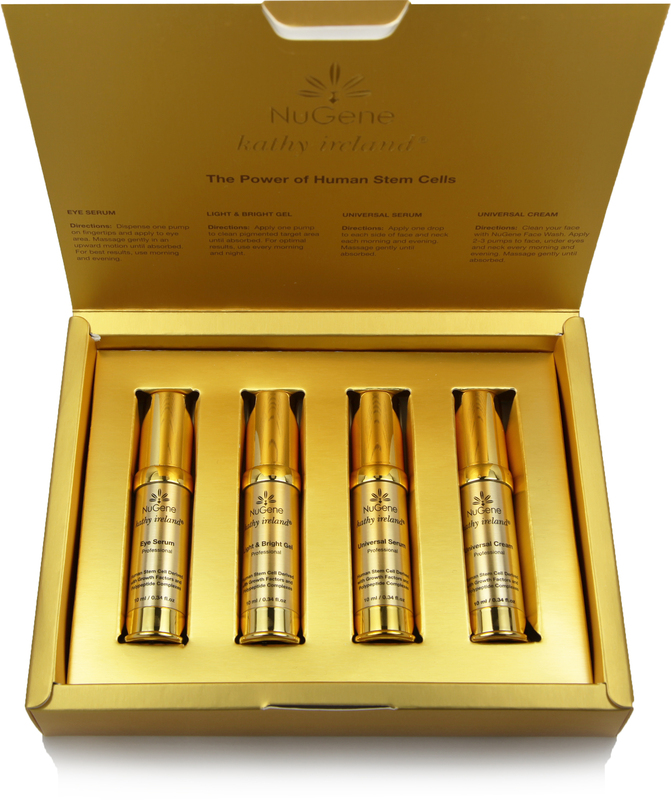 Universal Cream: Rich with NuGene’s proprietary stem cell technology, this revolutionary moisturizer goes above and beyond the call of duty, fostering noticeably younger-looking skin in a way that’s suitable for all skin types—even the most sensitive. 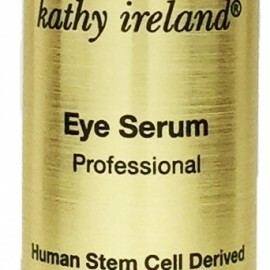 Along with working to smooth fine lines and wrinkles, this lightweight miracle aims to improve aging tone and texture, increase collagen production, and reduce puffiness and dark circles—without any heaviness or oiliness. 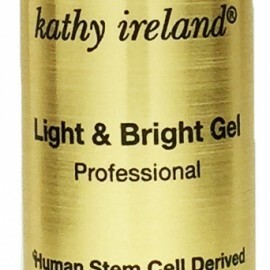 Bright Gel: This new formula incorporates the industry’s most cutting edge stem cell technologies and latest scientific research. In addition to quickly reducing the look of dark spots and excess pigmentation, it works to increase overall radiance, restoring a youthful glow. 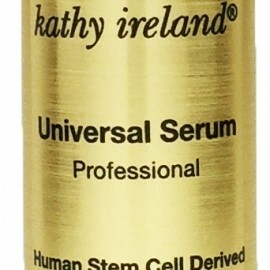 Universal Serum Directions: Apply one drop to each side of face and neck each morning and evening. Massage gently until absorbed. 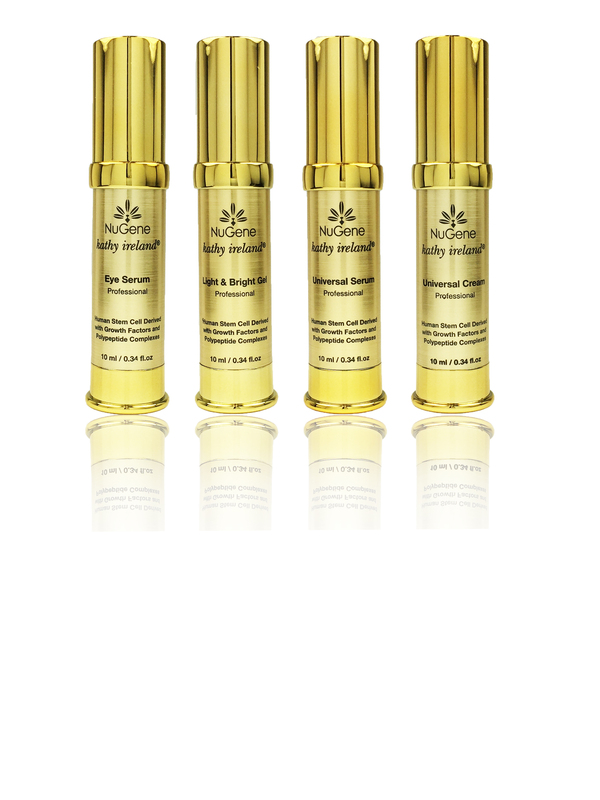 Universal Cream Directions: Clean your face with NuGene Face Wash. Apply 2-3 pumps to face, under eyes and neck every morning and evening. Massage gently until absorbed. 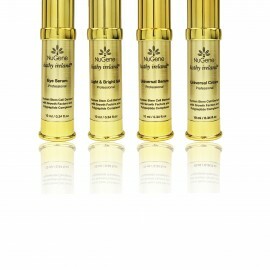 Eye Serum Directions: After cleansing with NuGene Face Wash, dispense one pump on fingertips and apply to eye area. Massage gently in an upward motion until absorbed. For best results, use morning and evening. Light & Bright Gel Directions: Apply one pump to clean pigmented target area until absorbed. For optimal results, use every morning and night.